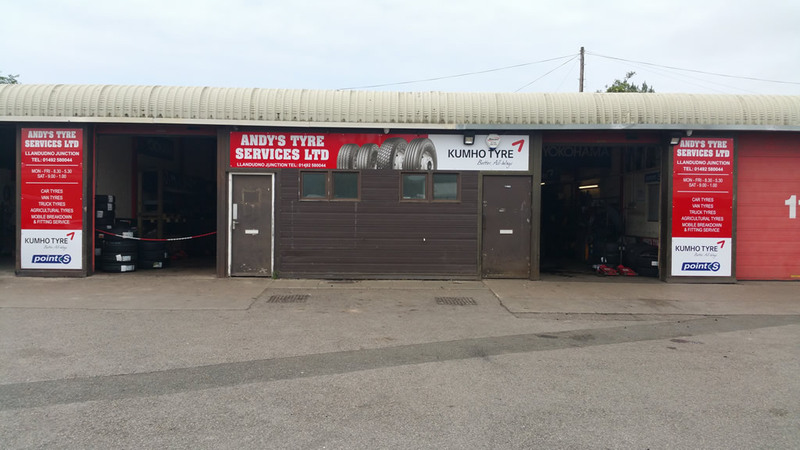 Andy’s Tyres has been established since 1991. We sell Budget Tyres, Branded tyres and part used tyres for Cars, Vans, Trucks and Agricultural vehicles. We stock a wide range of tyres, including all leading brands, to ensure you get the perfect tyre for your requirements and budget. Please contact us today, or come visit our shop in person, and see what we can do for you. 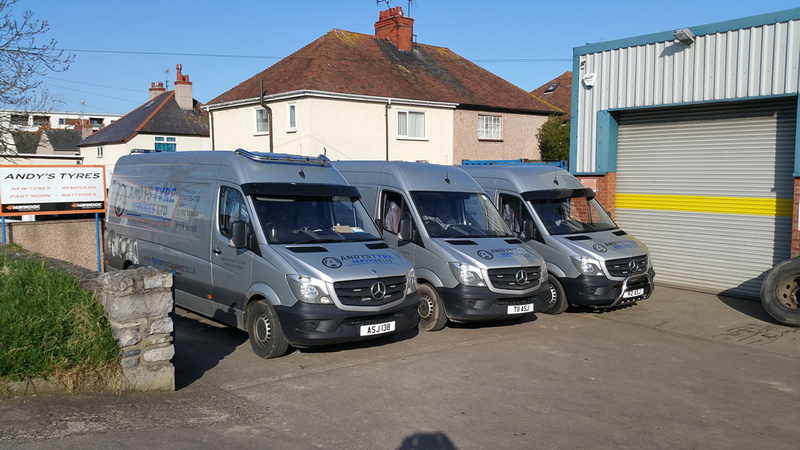 We have depots in both Prestatyn and Conwy, allowing us to provide a complete service to all people throughout the North Wales and Chester area. We offer tyres for all domestic, commercial and agricultural vehicles. 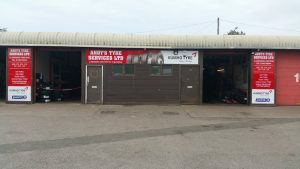 Our expert staff are on hand to provide advice and help with any and all of your tyre related needs, and we always strive to provide 100% customer satisfaction. 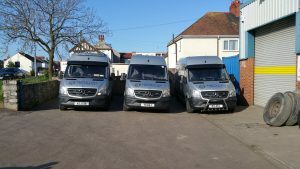 Our professional, reliable and friendly work manner, and our first rate tyres, we have gained an enviable reputation throughout the local area. 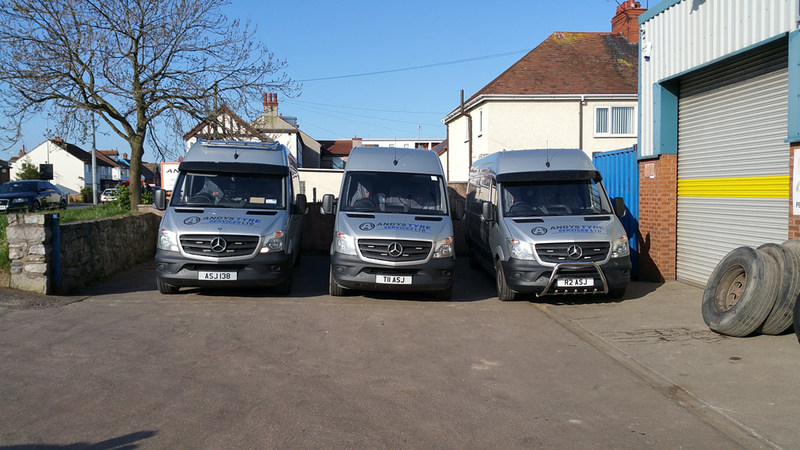 We have a fast response mobile breakdown vehicle ready to respond to any emergency breakdown. We carry a massive range of tyres in stock.